With three days until Christmas, people’s travel plans are mostly set, and that includes what they’ll do with their dogs. 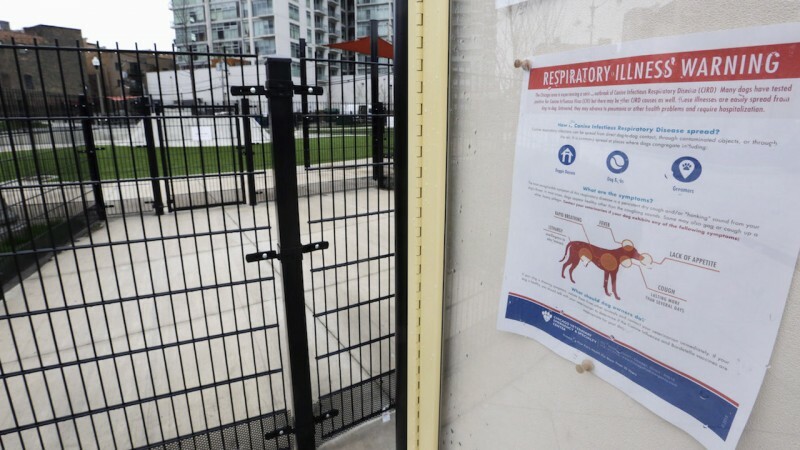 But there’s an unexpected wrinkle for Texans who are looking for a safe place to keep their pup this week: H3N2, the highly contagious strain of dog flu that’s been going around Chicago this year, has made its way to Texas. The good news is that there’s a vaccine, which the Department of Agriculture licensed for manufacture in November, and those supplies are making their way to Texas now. 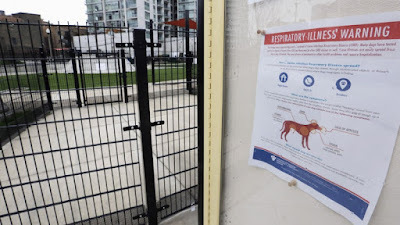 The vaccine takes two doses, and there’s a two to four week wait between them—but at the moment, the only confirmed H3N2 cases in Texas are in an Austin kennel, so getting started sooner rather than later is a good idea. 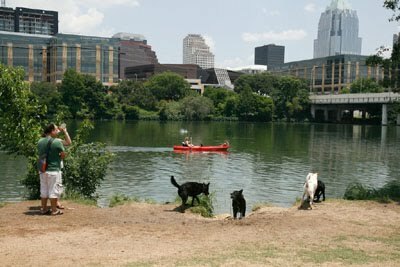 KXAN in Austin talked to Dr. Amber Breclaw, a veterinarian in Round Rock, who explained that her clinic is having personnel wear gowns when treating dogs with a cough to avoid the possibility of spreading the virus to others, and asking patients to notify the desk if their dog has been coughing as a precaution. This isn’t the first time that H3N2 came to Texas—back in May, a dog in the Houston area tested positive for the virus after its owners moved from Chicago. But Christmas is poor timing for a new outbreak. A lot of people are boarding their dogs over the holiday, and that means that a lot of healthy dogs will be in close proximity with one another, which is prime condition for a virus to spread. Additionally, plenty of dogs will be traveling with their families to other parts of the state (and the country), and pooches that live in single-pet households most of the time may find themselves spending more time around other dogs than usual. Dogs that aren’t going to be traveling or boarding are relatively low-risk for the virus—just don’t take them to a dog park or have them spend much time around other people’s dogs unless they’ve been effectively vaccinated or until the strain has run its course. Those going into kennels are at higher risk, but owners shouldn’t panic. The consequences are roughly the same as what a human faces when it comes to the flu—a miserable couple of weeks, not death—and the virus doesn’t transfer to humans. So though it could be worse, if it’s possible to avoid those risks in the days and weeks to come (whether by vaccination or keeping your dog at home), it’s probably worth doing. Who won 'Best Dog Beard'?